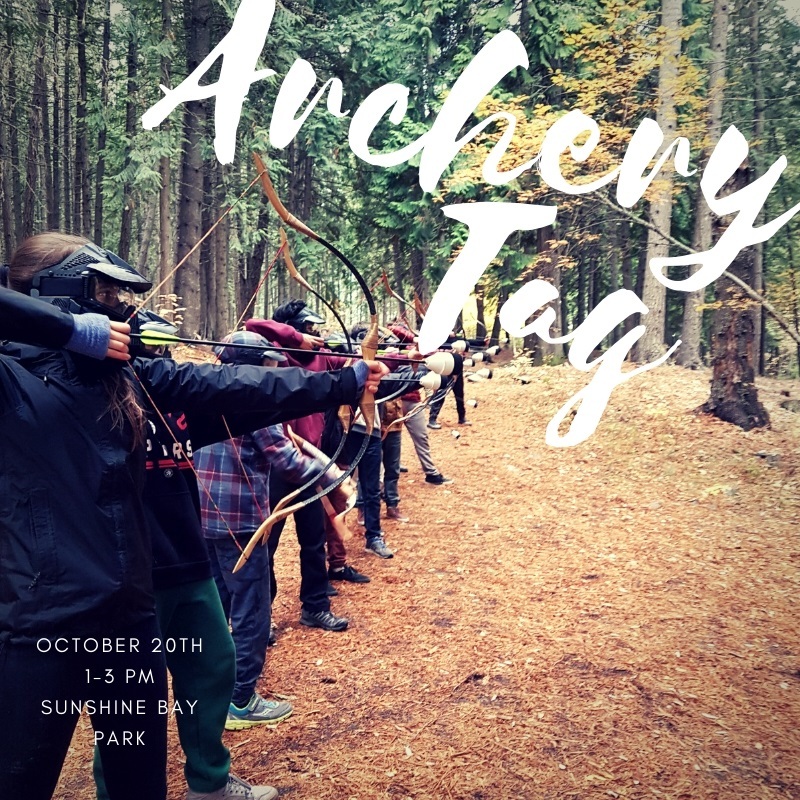 Come be part of an epic game of archery tag! Safety equipment provide. FREE for all youth 12-18. There will be snacks too! 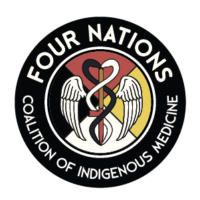 In collaboration with Nelson Youth Action Network!